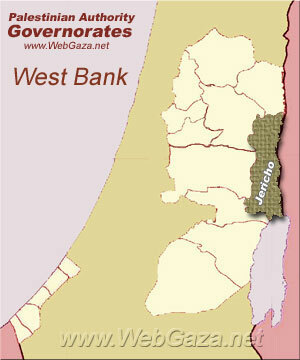 Jericho Governorate - What is Jericho Governorate? The Governorate spans west to the mountains east of Ramallah and the eastern slopes of Jerusalem, including the northern reaches of the Judean desert. The population of the Jericho Governorate is estimated to be 31,501, including approximately 6,000 Palestinian refugees in the Governorate's camps.